Living with psoriasis and psoriatic arthritis is difficult. It can be stressful and unfortunately lead to anxiety and depression. In this video, Dr. Dana DiRenzo gives tips on ways to work with your physician and help combat and prevent anxiety and depression. 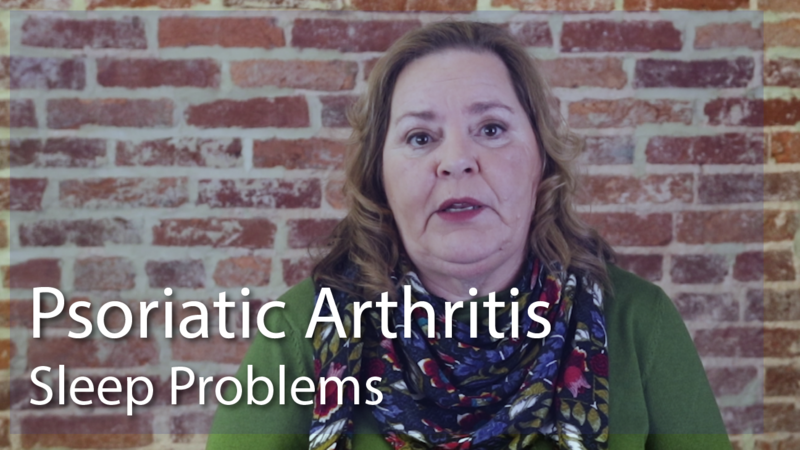 Sleep problems can occur in patients with psoriatic arthritis. While there are unfortunately many causes of these problems, there are also many solutions. In this video, Victoria Ruffing, RN, BC, the director of patient education at Johns Hopkins Rheumatology, discusses ways to combat sleeplessness and feel more restful throughout the day. The first signs that usually appear in polymyositis patients are weakness in the shoulders and hips, and an inability to lift their arms over their head. 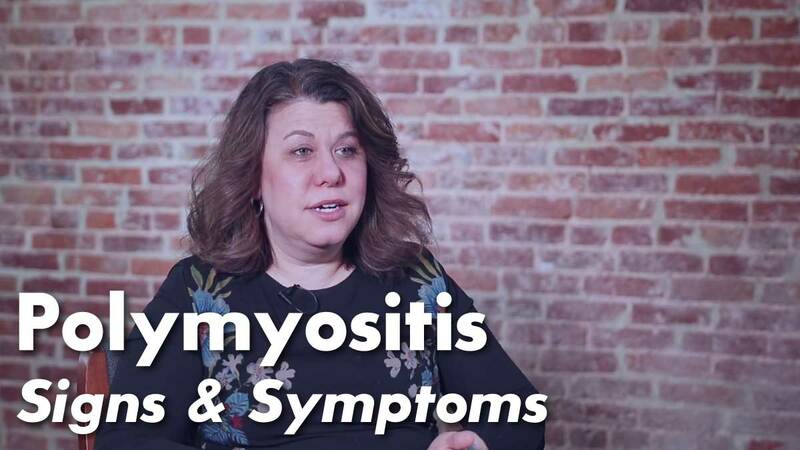 In this video, Dr. Lisa Christopher-Stine, the Director of the Myositis Center, discusses the symptoms of Polymyositis. Polymyositis is an autoimmune disease that causes inflammation in the muscles. It’s also commonly paired with other rheumatic diseases such as scleroderma, rheumatoid arthritis, or lupus. 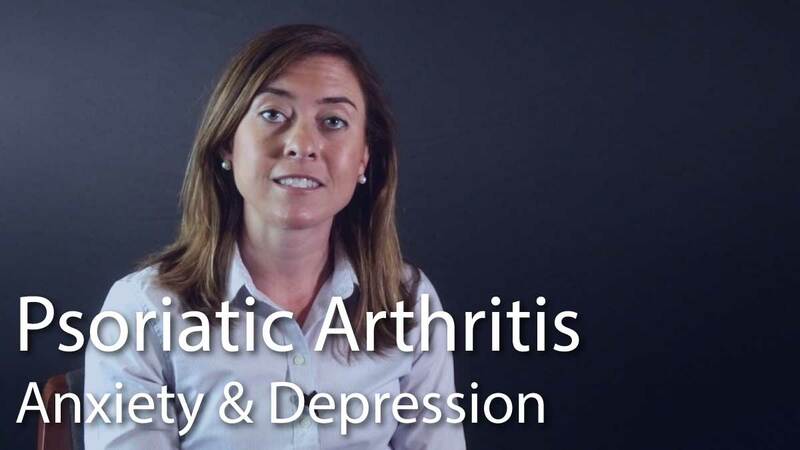 In this video, Dr. Lisa Christopher-Stine, the Director of the Myositis Center, explains the basics of polymyositis. While there aren’t many medications available for patients with IBM, the best way to improve mobility and maintain muscle longevity is to exercise and stay active. In this video, Dr. Lisa Christopher-Stine, the Director of the Myositis Center, explains ways to live a balanced, healthy life with Inclusion Body Myositis (IBM). Unfortunately, there aren’t really any medical treatments for inclusion body myositis. The most beneficial way to improve mobility and maintain muscle longevity is to exercise and stay active. 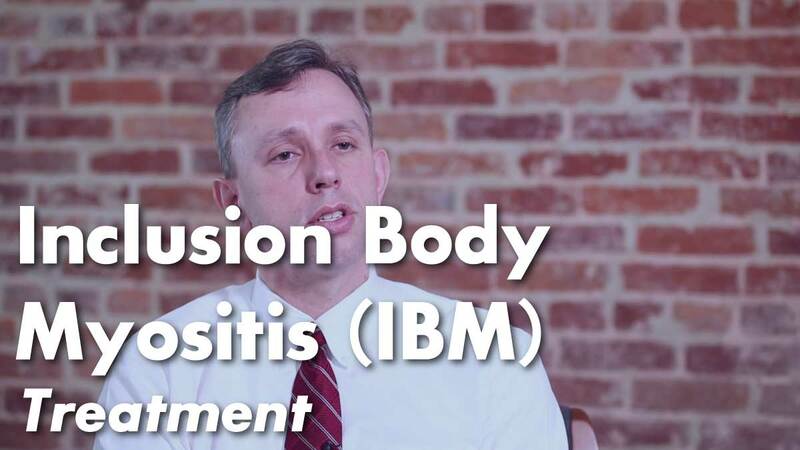 In this video, Dr. Tom Lloyd, the co-Director of the Myositis Center, discusses the symptoms of Inclusion Body Myositis (IBM).